Experience our group exercise classes for youth and teens including Family Fitness 101, and Next Level Fitness for teens only! Learn to work out with your child using resistance machines and cardio equipment. This class will certify you and your child to work out together in the fitness center. Kidscape is a drop-in child watch service just for your family! We provide children with positive social experiences in a safe, Christian environment. 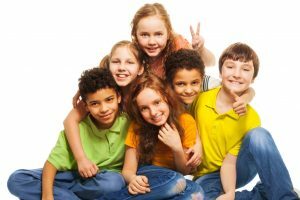 The Sumter Family YMCA’S Kidscape program is dedicated to meeting the needs of children by providing an emotionally warm, safe and nurturing environment while parents work out or participate in other activities. We welcome an exciting and innovative program which combines scheduled activities, a structured curriculum and a variety of opportunities for your child. Participants will go to the Youth Center desk to check in for all Kidscape Programming. Our staff will direct you and your child to the appropriate area after check in. A Family Membership is required in order to participate in any Kidscape programming. Cost: Free with a Family Membership, which is required, in order to participate in our Kidscape Programs. Take advantage of our KNO program and enjoy an evening while your kids are having the time of their lives at the YMCA. 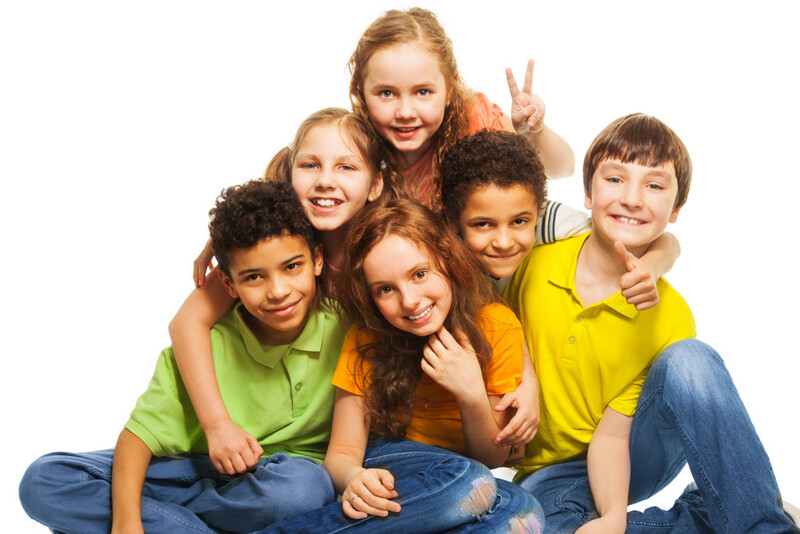 This program offers safe, affordable care for your child, ages 6 weeks to 13 years old. It is a fun, safe way for your child to meet friends, participate in games and activities designed to promote social interaction and cooperation! We will provide dinner, lots of fun and a movie to wind down the night. Participants must be registered no later than 6pm the Thursday prior to each KNO in order to receive the advertised price. A $10 late registration fee will be added from then on. Join us at the YMCA to create birthday memories to last a lifetime. We offer a variety of activities to take away stress of planning a party. You have the choice of a Swim Party, Sports Party or a Princess Party. All options include a party host, one hour in the Party Room, party set-up, paper products, ice cream, drinks and party clean-up. All you need to bring are the kids and the cake. Let our staff unlock the door to your child’s personal and academic success. YMCA buses pick-up from several Sumter School District elementary & middle schools, and Wilson Hall. Our program includes academic assistance, physical activity, art, and transfer to other YMCA programs. We also have a drop off program for homeschooled children and other schools. The program hours are based on Sumter County School dismissal and ends at 6:00 pm. Fees include all-day teacher workdays and scheduled early dismissal days. Registration is open throughout the year with limited space. Immunization records are due at the time of registration. Copyright © YMCA of Sumter 2019. All rights reserved.